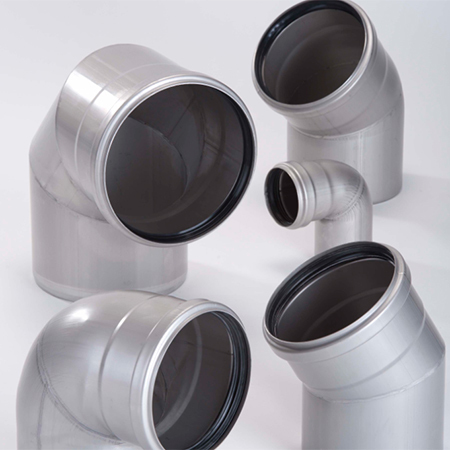 ACO Building Drainage designs and manufactures a range of high quality stainless steel and galvanised pipe products and accessories. 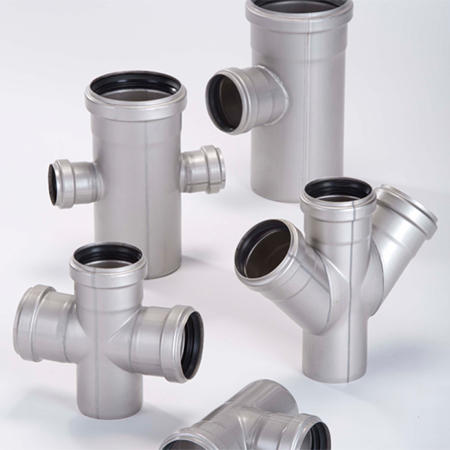 The ACO PIPE® range provides customers with access to high grade stainless steel pipe and fittings in sizes ranging from 40mm to 315mm as well as a comprehensive range of more than 20,000 stainless steel accessories. 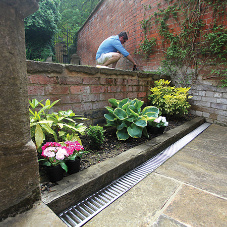 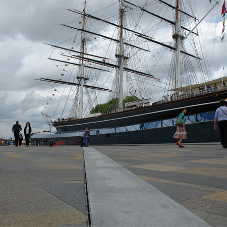 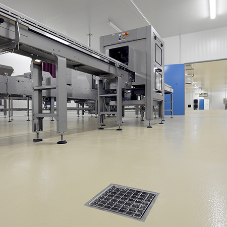 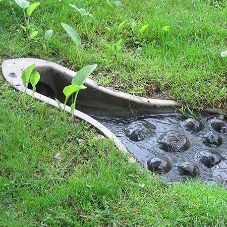 Fully pickle passivated for optimum durability, ACO PIPE® products are fully compatible with ACO’s comprehensive range of internal and external drainage systems as well as those offered by other manufacturers, making drainage system design, specification and installation an easy process. 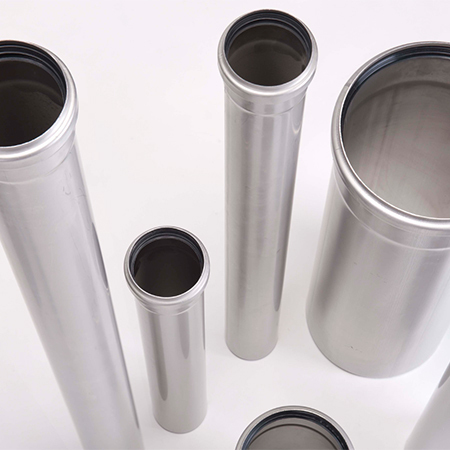 As stainless steel pipes don’t flex like pipes made from other materials, ACO PIPE® products can be installed in longer unsupported sections. 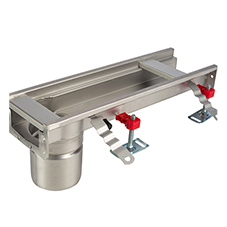 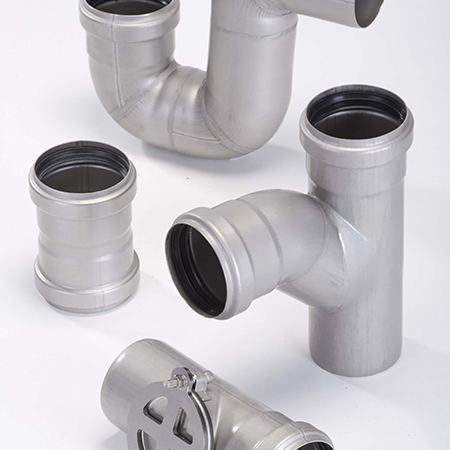 ACO’s easy push-fit connections and the relatively light weight of its stainless steel pipes, also ensure that ACO Pipe™ products are easy and quick to install making them ideal for projects where short installation times are important. 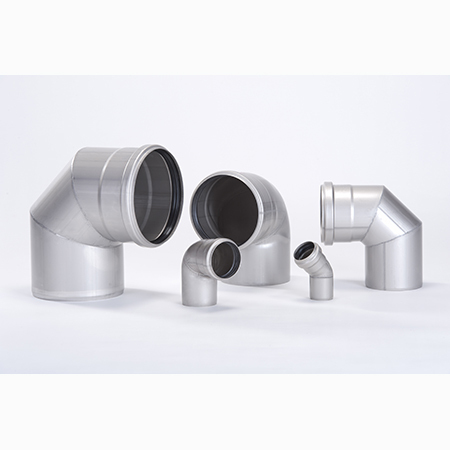 ACO’s GMX galvanised steel pipe and fittings system is designed for external applications which require a robust and highly durable system. 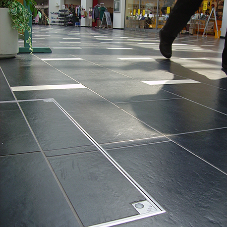 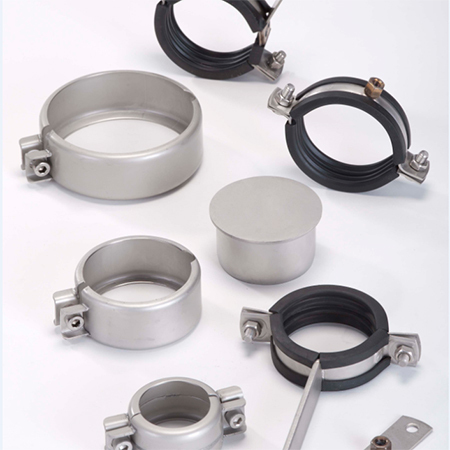 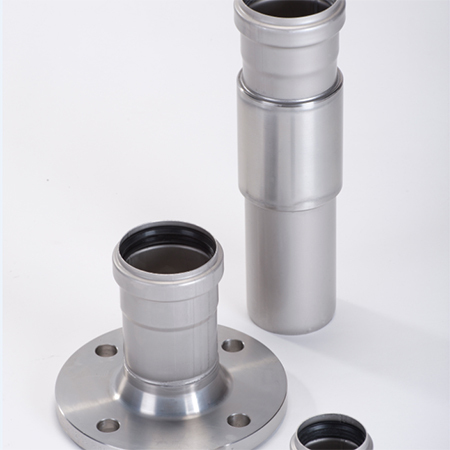 GMX pipes have a two-stage socket design which utilises the GMX seal to provide a rigid and solid, buckle-proof connection of fittings and to guarantee joint tightness. 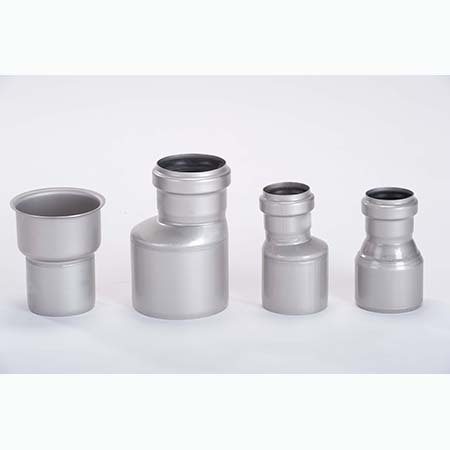 There is an option for vacuum connection and all ACO GMX pipe products also conform with EN 1123. 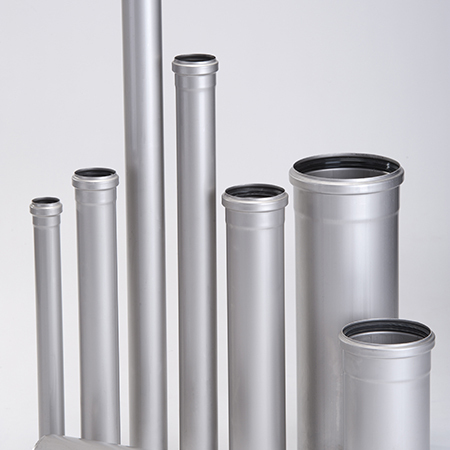 Robust, durable and highly corrosion resistant, products in ACO’s GMX pipe range are ideally suited for use in car parks, railway stations and bus terminals and a wide range of industrial and commercial applications.